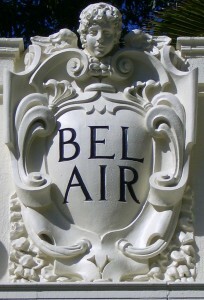 Bel Air is a wealthy and prominent faux-gated residential community located on the Westside of Los Angeles. Bordered by Beverly Glen on the East, Mulholland Drive to the North, Sepulveda Boulevard on the West and Sunset Boulevard on the South. 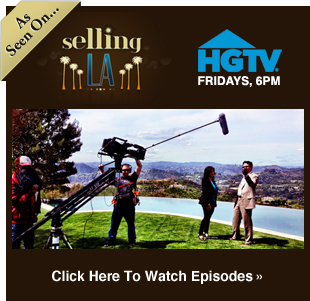 Bel Air luxury real estate is one of the most sought after in the high end neighborhoods of Los Angeles. 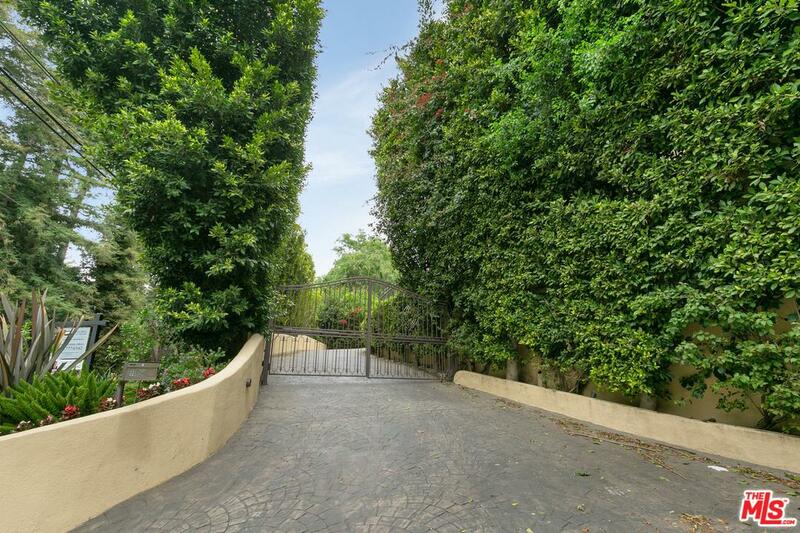 Price in Bel Air can range from $800,000 for one of the condominiums up to $150,000,000 for some of the new custom estates. 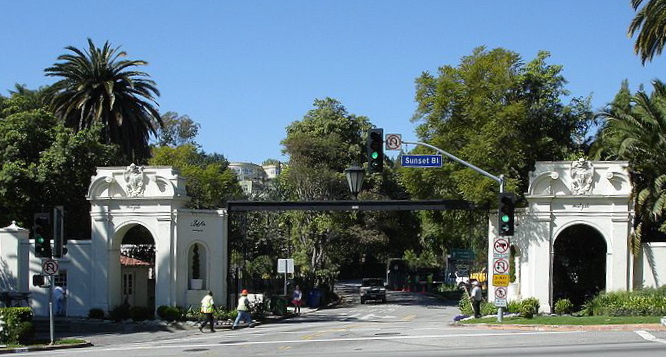 There are two guard gated communities in the Bel Air area, Bel Air Crest off of Sepulveda Boulevard and Bel Air Place off Sunset and Moraga Drive. See all Bel Air Solds.